Lavender is truly a gift to the senses! Fill the air with the relaxing aroma of English lavender. Aromatree's English Lavender aroma oil is truly a gift to senses. Known for its many aromatherapeutic benefits, Lavender Oil is best known as a natural antiseptic. It is believed that the aroma of English lavender may relax and cure headaches. Aromatree's English Lavender aroma oil is alcohol based and thus have better diffusion in air and lower heat requirement for effective diffussion. 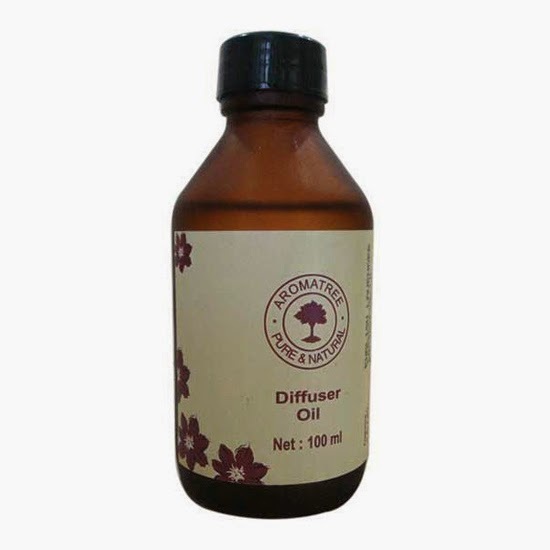 Diffuser oils fragrances are elegant, decorative and highly effective air-freshening concept. Experience the exciting aromas of nature!